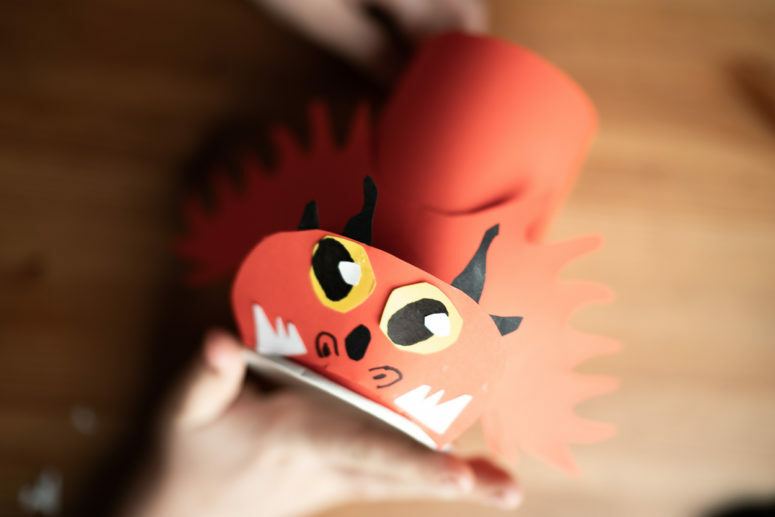 Toothless, Hookfang and Stormfly – probably all the children know these names of their favorite dragons, and who among the kids does not dream of playing with them? 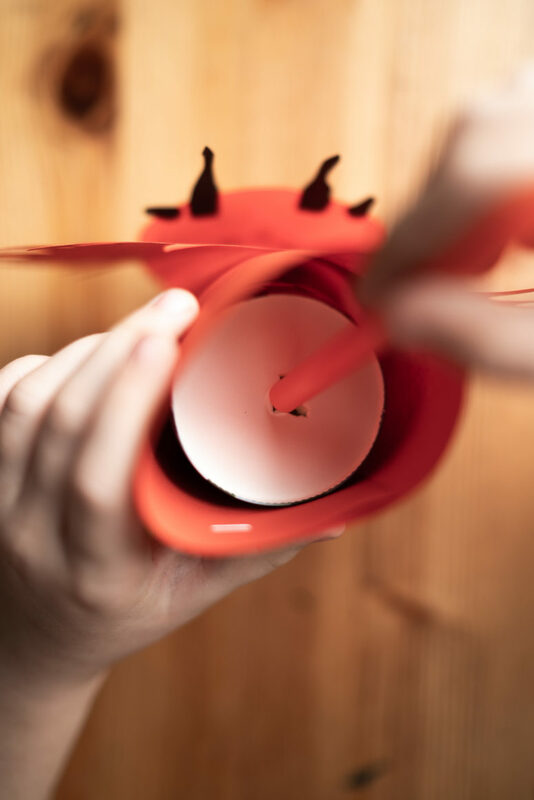 But it is very easy to arrange, let’s help the dragons breathe fire! This is not only fun but is also very useful. We train breathing and train dragons! 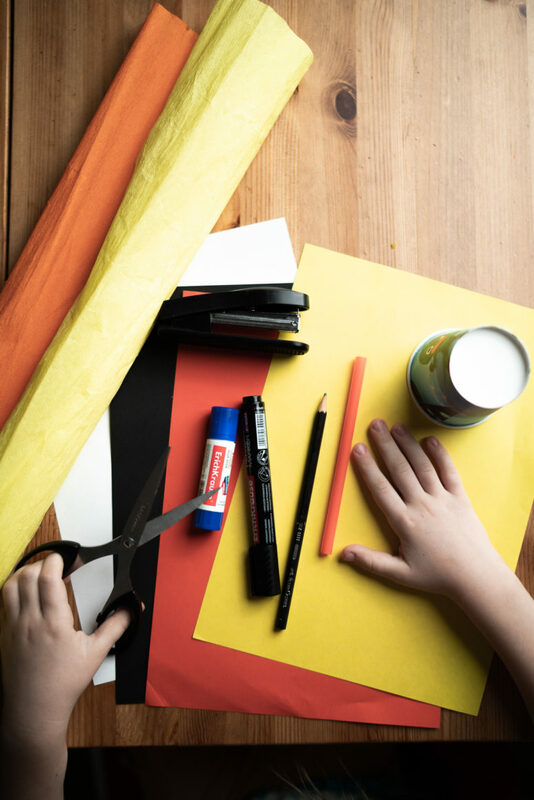 The supplies are colored paper, a marker, a pencil, a pen, a paper cup, a glue stick, a stapler, some colorful crepe paper. 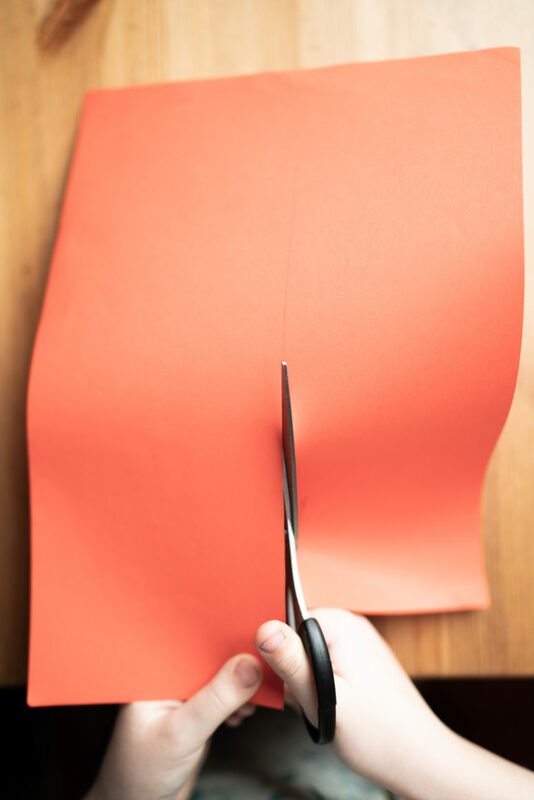 Take a sheet of paper and fold it, then draw a large fluffy wing and cut it out – now you have two! Cut out a head of paper, then some hair of paper, attach some yellow circles and white teeth to the dragon head. 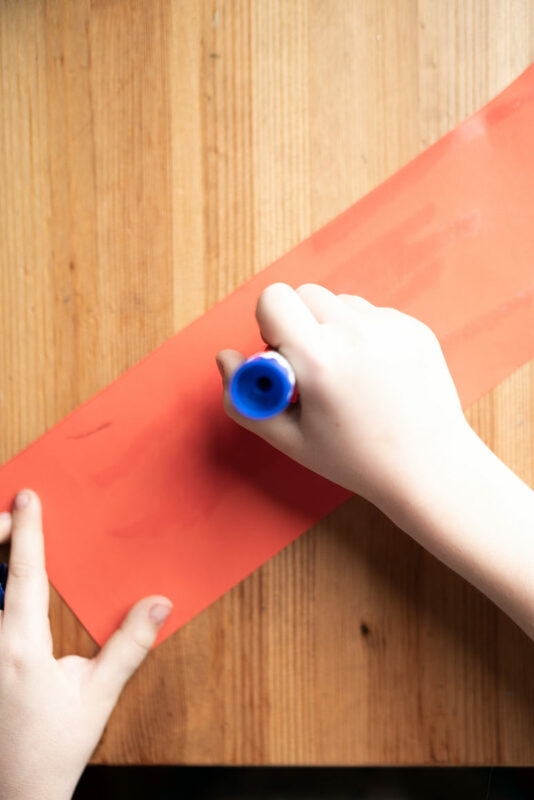 Draw the eyes using a marker. Glue the head to the body and the wings, too. 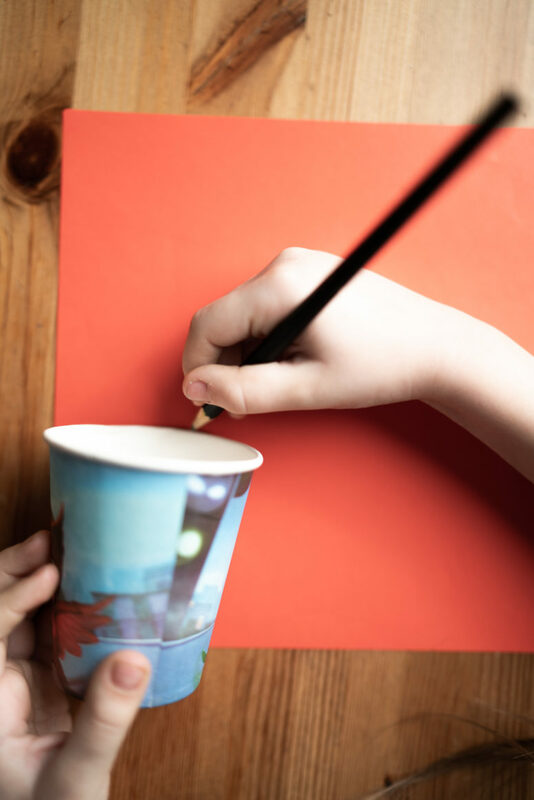 Make a hole in the cup and insert a paper straw there. 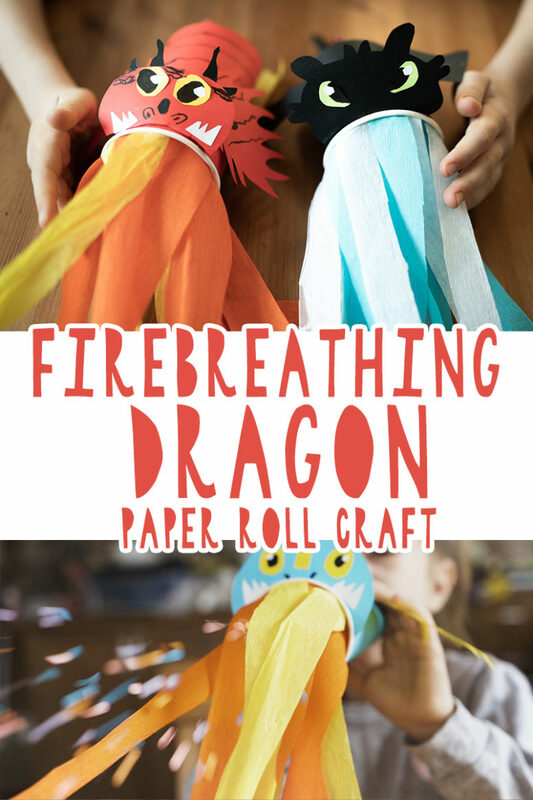 Cut the orange and yellow crepe paper in strips and glue them inside the dragon mouth. 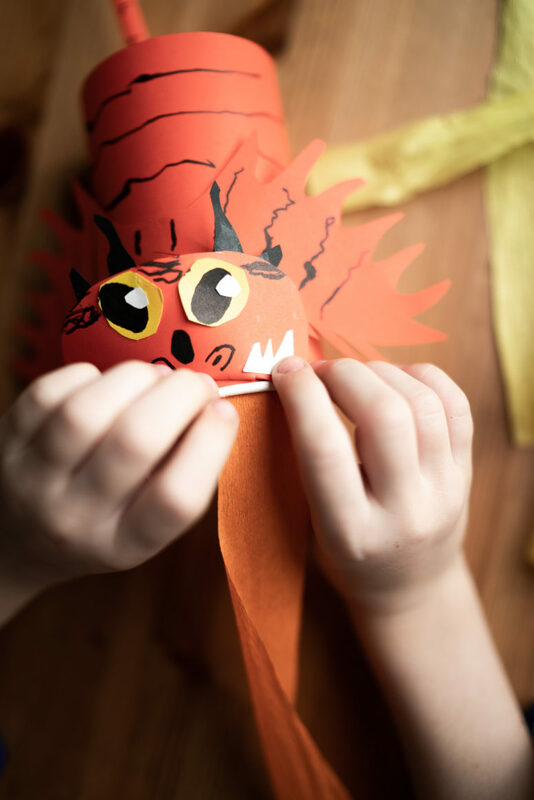 Make as many dragons as you want and you are done – your kids may start playing! 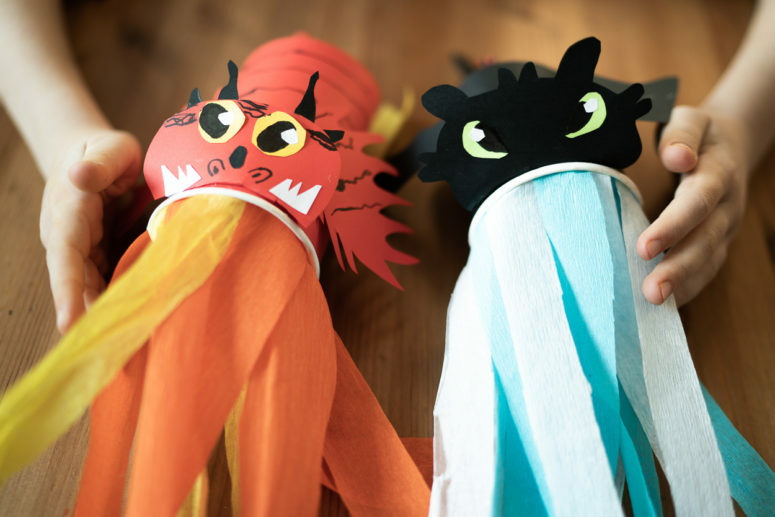 Here are two more toddler crafts inspired by How To Train Your Dragon Movie: a DIY catch the ball and cool dragon-inspired paper planes.